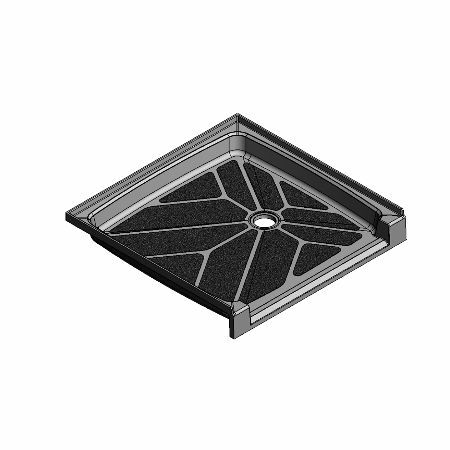 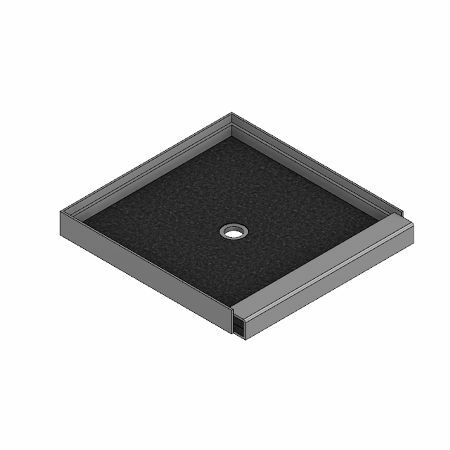 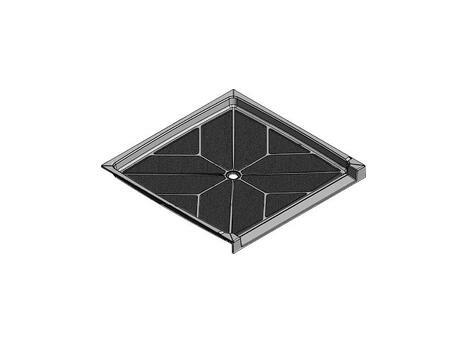 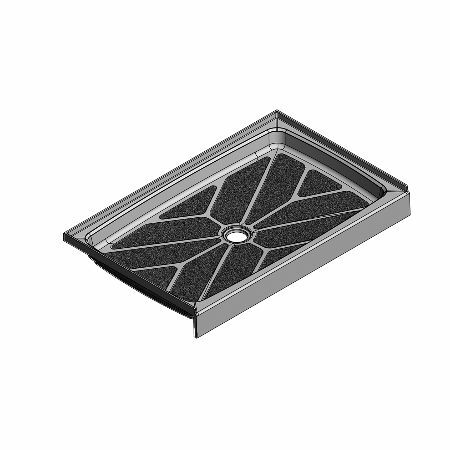 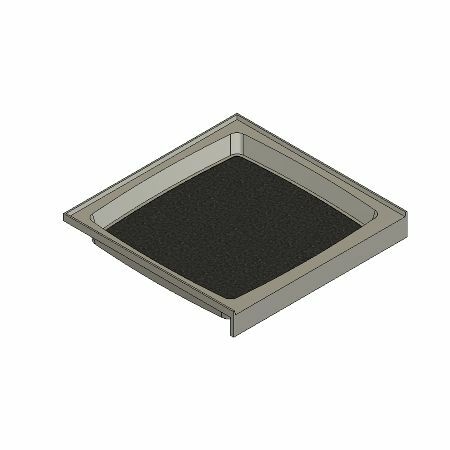 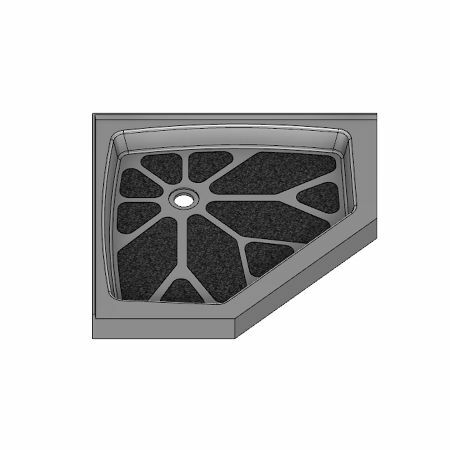 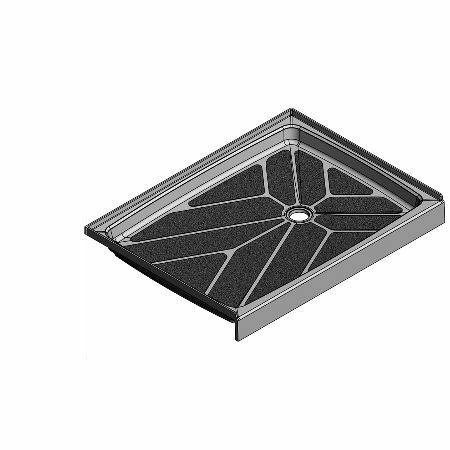 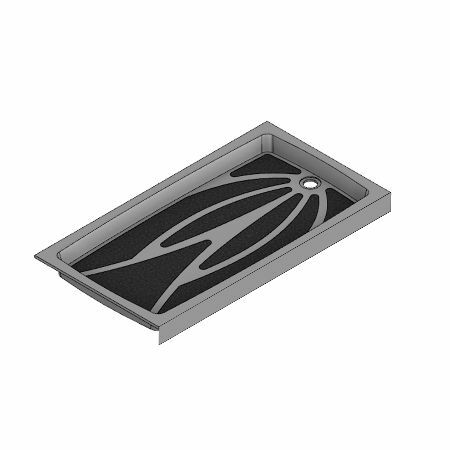 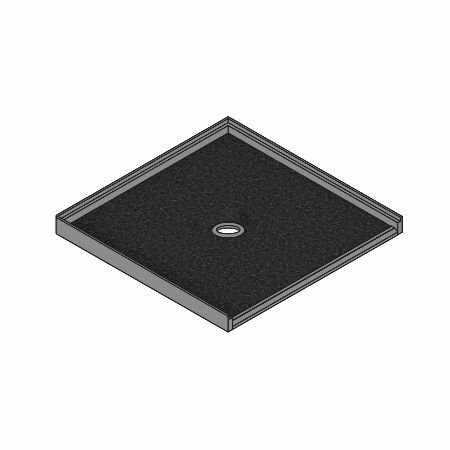 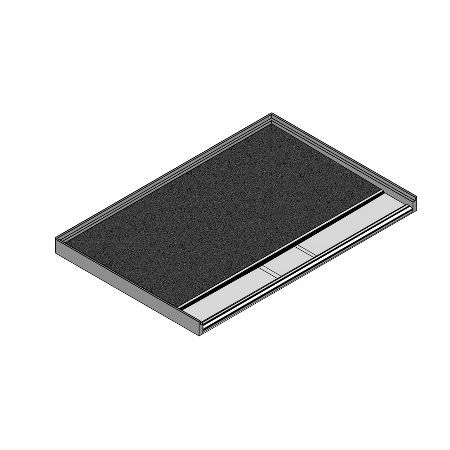 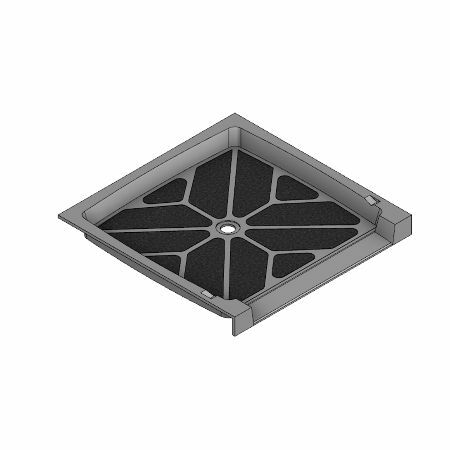 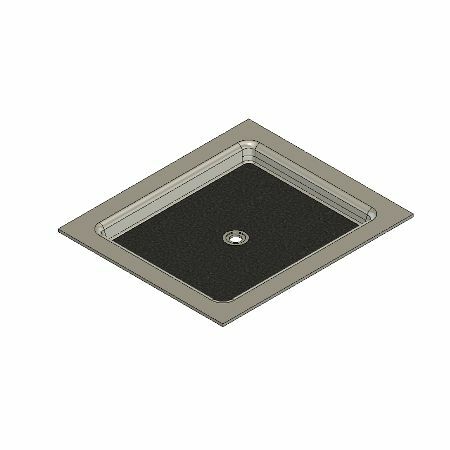 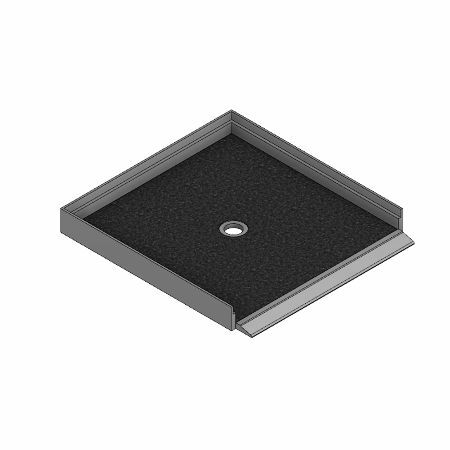 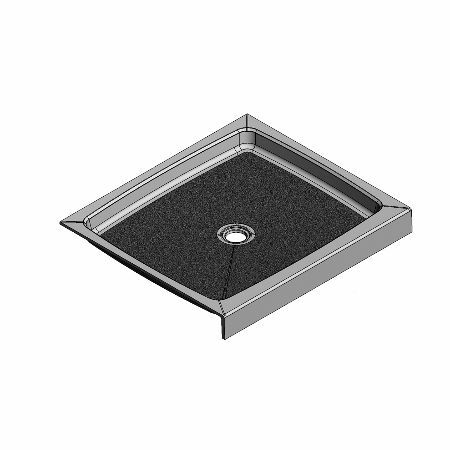 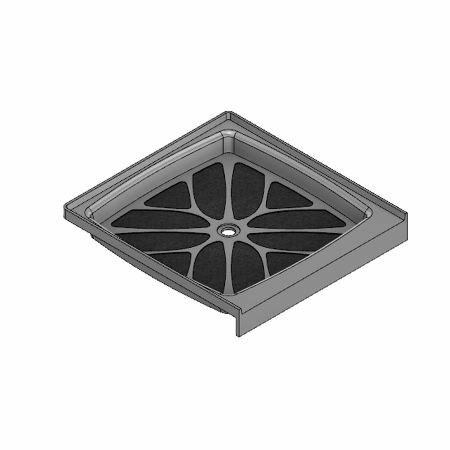 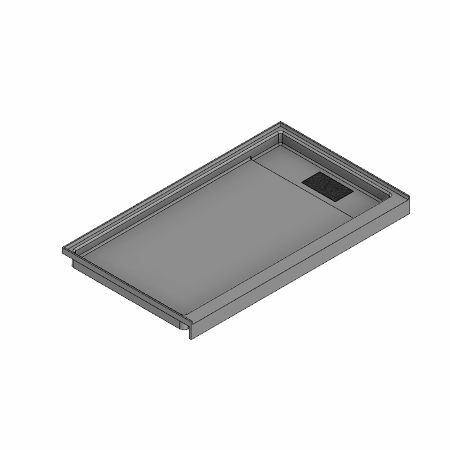 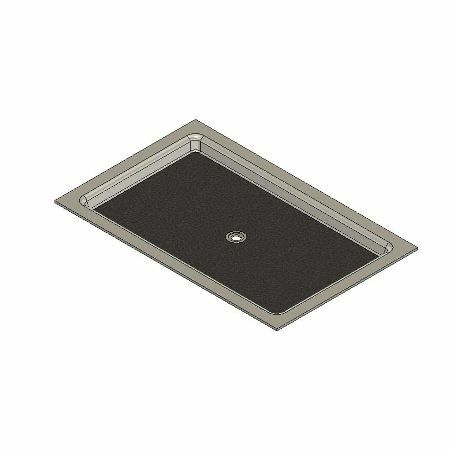 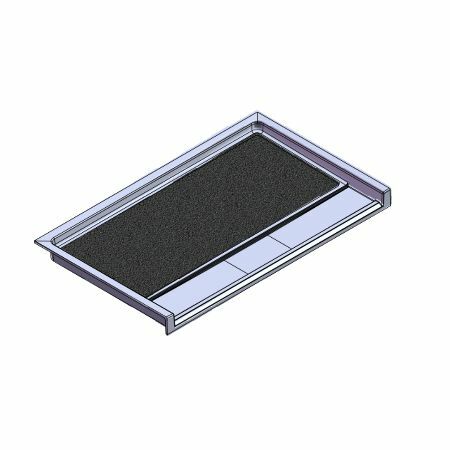 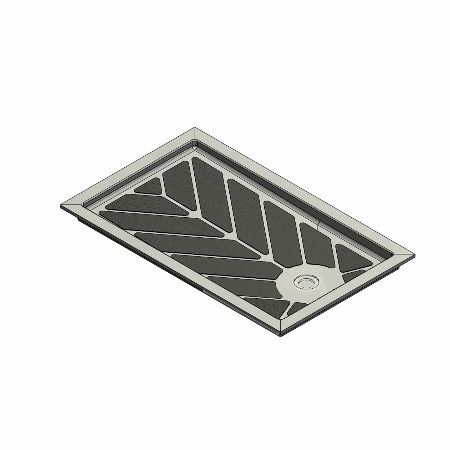 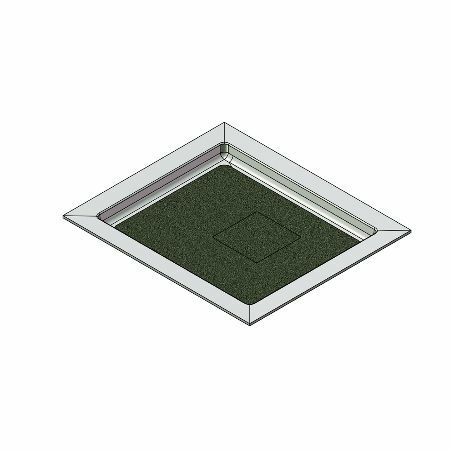 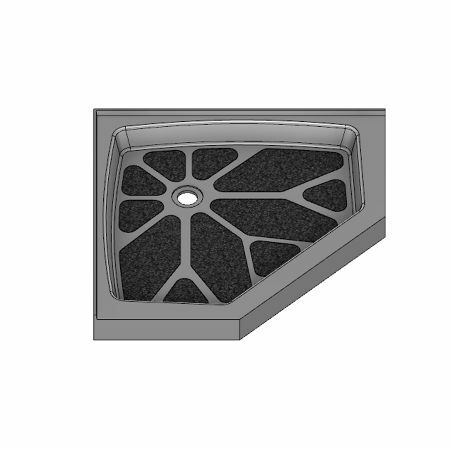 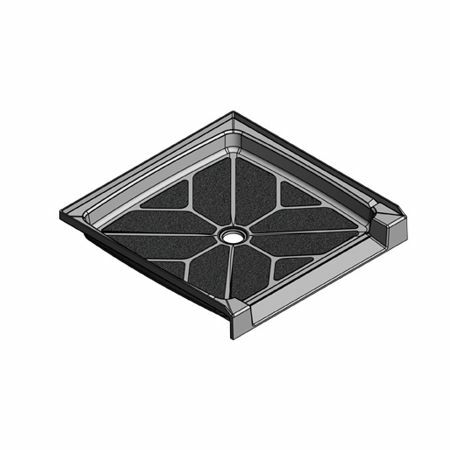 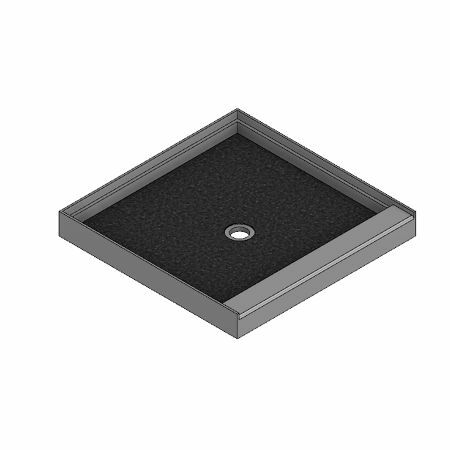 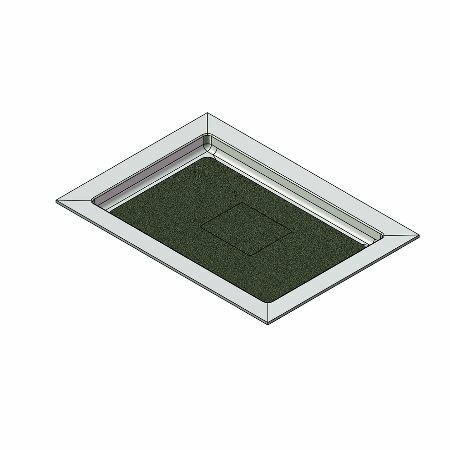 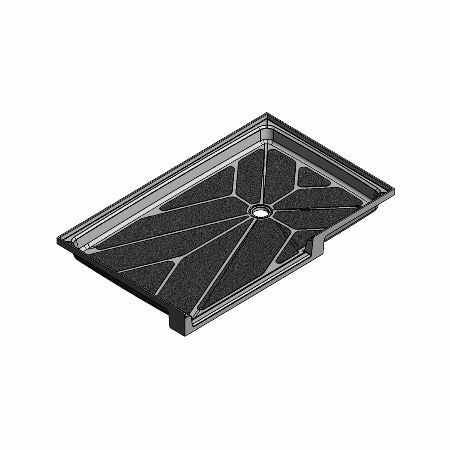 Meridian Solid Surface shower bases and shower wall systems are well suited to a wide array of projects, including college and university residence halls, hospitals, hotels, and homes, due to their durability, renewability, and ease of maintenance. 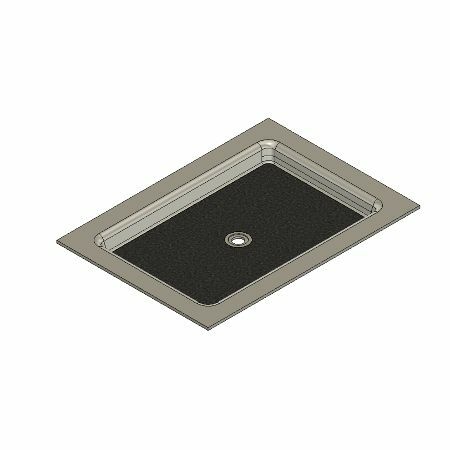 Our satisfied customers throughout the country had found value and long-term cost savings using our Meridian Solid Surface products in their facilities. Our detailed support team provides personal attention throughout the process, from specification and engineering, through design and production, to fabrication, delivery, and installation. 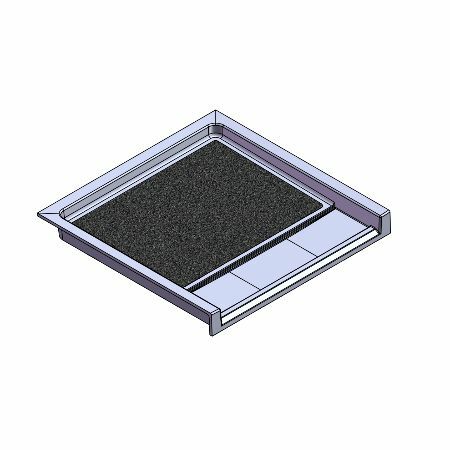 In addition, we are committed to direct dialogue at every stage of your project, to supplying quick answers to your specification and technical questions, and to streamlining product selection, fabrication, and order processing. 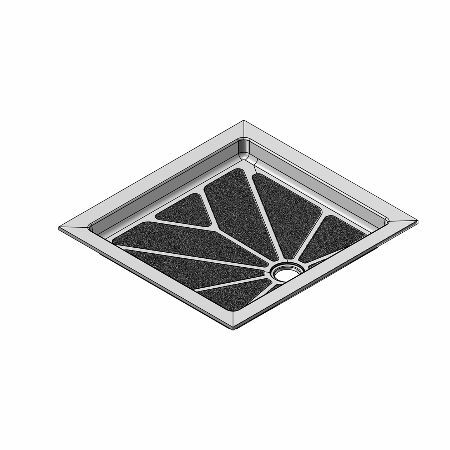 All Meridian Solid Surface products are manufactured with pride in Massillon, Ohio, making your Tower Shower an AMERICAN-MADE product.